President Nana Akufo-Addo constituted the Fiscal Stability Council immediately after the passage of the Fiscal Responsibility Bill by Parliament on December 22, 2018 to ensure fiscal discipline by government. Former Bank of Ghana (BoG) Governor, Dr Paul Acquah is the chairman of the new council, which comprises the Governor of BoG, a Deputy Governor, Chief Executive Officer (CEO) of the National Insurance Commission, Director-General of the Securities and Exchange Commission (SEC), CEO of the National Pensions Regulatory Authority and CEO of the Ghana Deposit Protection Corporation. 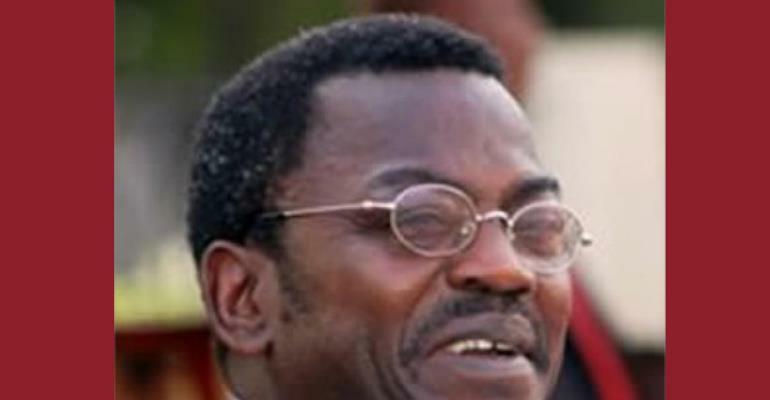 During the debate before the Fiscal Responsibility Bill was passed by parliament, the Minister of Planning and Member of Parliament for Wenchi, Prof George Gyan Baffour, said many governments regularly engaged in reckless expenditure, especially during election years, which in many cases dislocate the economy and impose hardship on Ghanaians. He stated that the Akufo-Addo administration is determined to stop the trend and inject discipline into the expenditure of government. Prof George Gyan Baffour said the Fiscal Responsibility Bill, which has now become an Act, will ensure macroeconomic stability and debt sustainability. He disclosed that the Act requires the Minister of Finance to present a quarterly report to cabinet on the fiscal performance and strict adherence to fiscal responsibility rules with a lag period of one quarter. The ranking member of the Finance Committee of Parliament and National Democratic Congress (NDC) Member of Parliament for Ajumako/Enyan/Essiam, Ato Forson, described the Fiscal Responsibility Bill as a landmark bill which will ensure prudence in government expenditure. He, however, expressed worry over some aspects of the bill which allow the government to suspend the operation of the bill because of force majeure or unforeseen economic circumstances. He said some aspects of the bill such as unanticipated severe economic shock, public health epidemic, natural disaster, drought or war to force state of emergency that will force the suspension of the Act could still allow the government to excessively overspend and destroy all fiscal discipline achievements. The Minister of Evaluation and Monitoring and NPP MP for Tafo, Dr Anthony Akoto Osei, said the NPP government must be applauded for the political will to pass the bill. According to him, the bill has been on the drawing board for a long time but successive governments had failed to pass it because of its political implications. He said Ghana is the first country in the West Africa sub-region to have passed such a bill to join countries such as Botswana and Mauritius in Africa. Parliament, under article 82 of the Constitution, will pass of a vote of censure to impeach the Finance Minister if he breaches the Fiscal Responsibility Act.